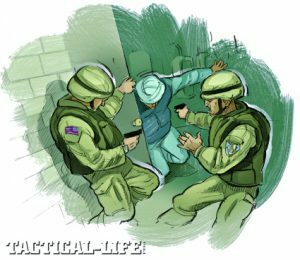 Safariland has released two additional armor models that satisfy the requirements of the National Institute of Justice’s (NIJ) new Voluntary Body Armor Compliance Testing Program under NIJ Standard-0101.06 (NIJ-06). 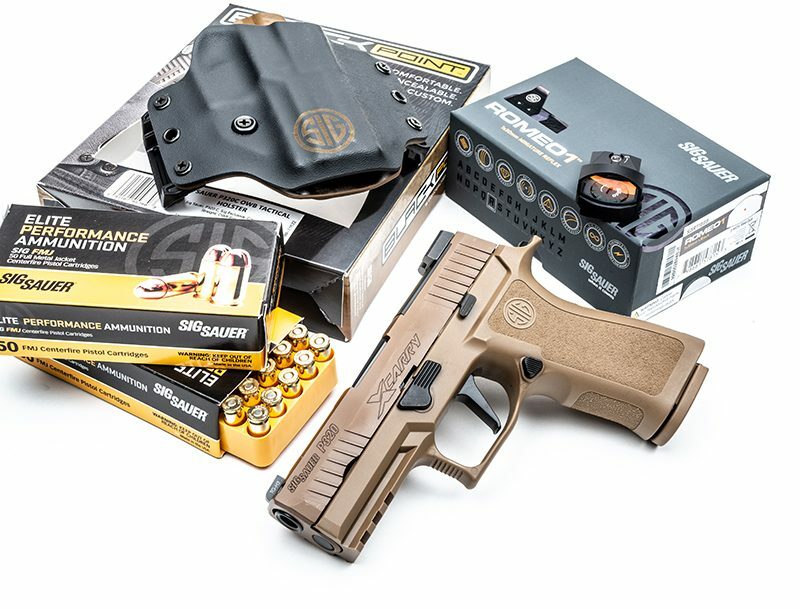 The SM01 Type II and Type IIIA are part of the Second Chance, Summit Series for concealable armor. 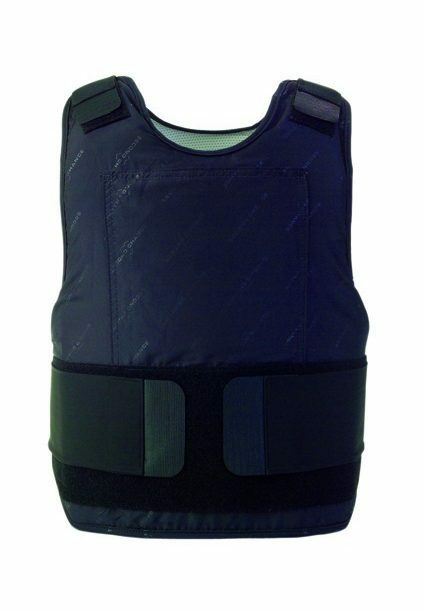 Additionally, PROTECH Tactical will be featuring the SM01 Type IIIA as the primary armor model available across its full range of side-opening style tactical vests. The SM01 Type II was tested against the 9mm & .357 mag. NIJ-designated rounds. 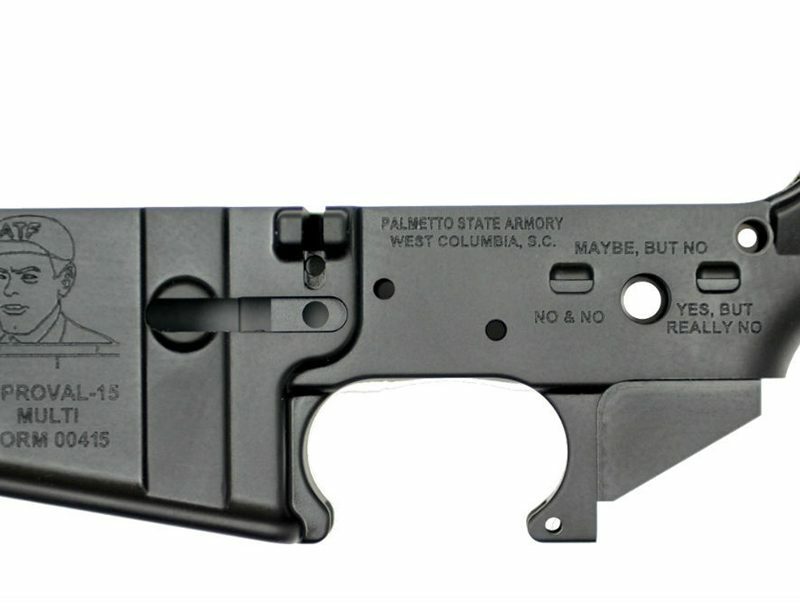 The SM01 Type IIIA was tested against the .357 Sig & .44 mag. Both models are hybrid armor designs featuring Core Matrix® technology and high performance Honeywell® Gold Shield® ballistic material. Gold Shield provides enhanced ballistic performance along with improved chemical, environmental and water resistance, while Core Matrix makes the SM01 Type II and IIIA two of most flexible body armor vests available. Safariland.com.